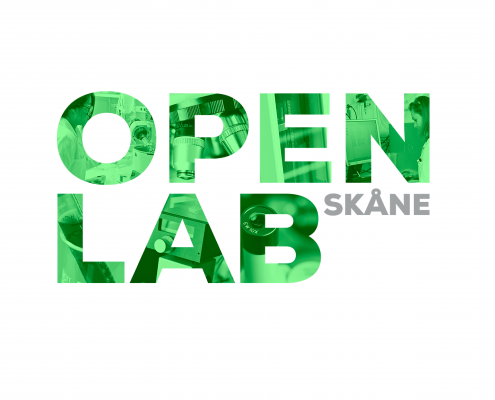 The project Southern Sweden Going Global aims to increase the competitiveness and global visibility of Skåne’s young life science businesses through activities that increase competence, and participation in international delegation trips and business fairs. 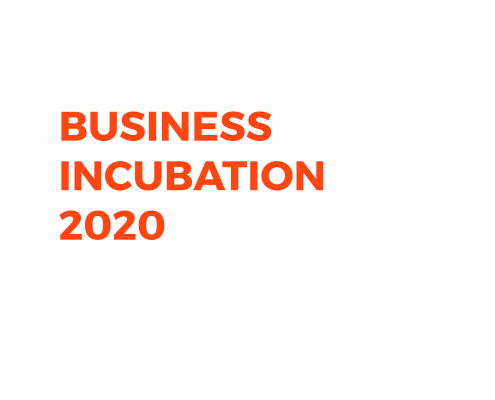 SmiLe Incubator contributes by arranging training opportunities in business promoting topics, such as drug development requirements, market access and health economics. The expected total number of participating businesses over the three year project period is minimum 35. 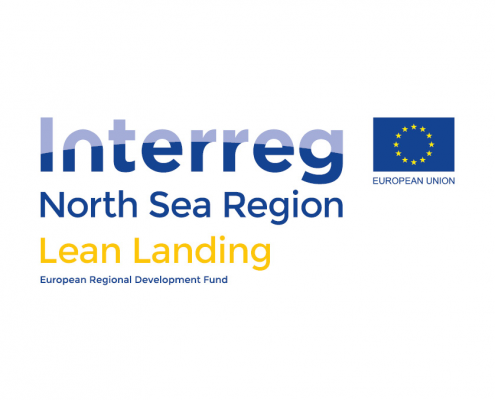 The project is partially financed by the European Regional Development Fund and runs between Sep 2015 and Sep 2018. 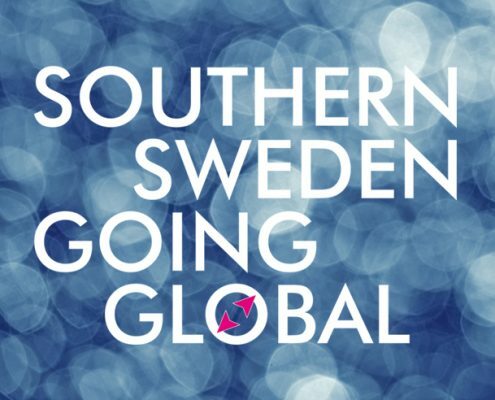 Southern Sweden Going Global is run by Invest in Skåne along with SmiLe Incubator and with Medeon Science Park & Incubator.